Are you looking for a therapist or wondering whether therapy might help you? 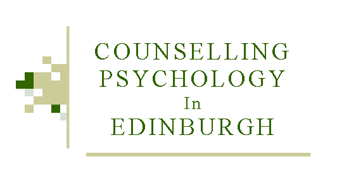 My name is Barbara Douglas and I am an experienced Counselling Psychologist based in Edinburgh. I am Chartered with the British Psychological Society and Registered with the Health and Care Professions Council. I work with people from many backgrounds and with a range of issues. I am an integrative counselling psychologist, able to work in a number of approaches depending on your needs and am committed to offering a high standard of professional therapeutic care. Many people experience emotional distress at some point in their lives, often turning to family and friends for support. However, sometimes this is not enough. Regular therapy sessions give you time to think and to talk about the feelings you have about yourself and other people; they also give you space to look at what is happening in your life at present and what has happened in the past.